Obtain access to more than 650 local items delivered directly to your door. 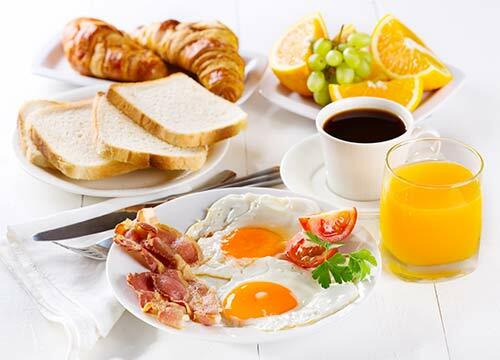 Flexibility is key, thus you can order a la carte weekly or set up standing orders based upon your known needs. 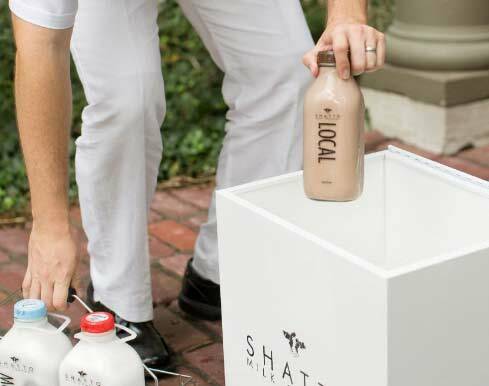 Simply place a cooler on your porch the night before your delivery, and your milkman will deliver straight to your home. Receive a delivery weekly, every other week, etc. The service can be adapted to your needs. No minimums, no contracts no hassle. Simply what you want, when you want it. 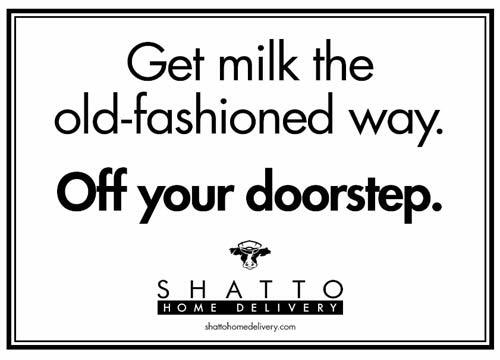 Delivered direct to your door by your very own old fashioned milkman. Simply have a hard shelled cooler on your porch with ice packs, and your milkman will do the rest. If you choose you will receive a text message when your order is delivered. 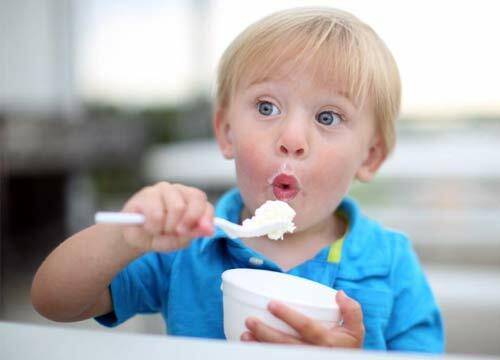 Enjoy the benefits of eating healthy and eating local, while at the same time saving time and money. Please see our FAQs for our most common questions answered! Most importantly, a cooler/porch box is necessary and must be left out for your milkman each day in order to receive your delivery.